Updated Thursday April 11, 2019 by Hamilton Football Association. 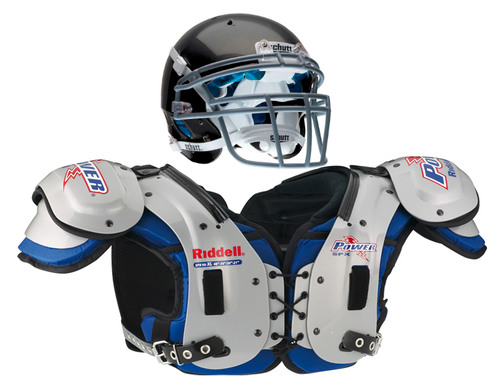 Parent meeting will start at 10:00 followed by our equipment fitting. Visit www.ontariofootball.ca to obtain this code. First practice will take place on Tuesday, April 16th. Haven't registered for our 2019 Spring/Fall season? Please join us Sunday, April 14th to register in person. Spot are limited. We are looking forward to another sucessful season!! !